This photo gallery was inspired by my stay with Dave in the Catalina Foothills of Tucson, Arizona. In case you're not familiar, these rolling hills of saguaro are the home to TONS of high end resorts and million dollar estates. 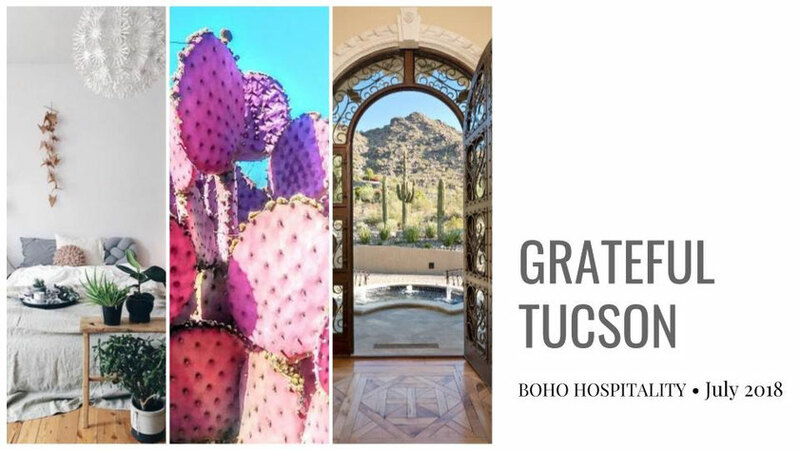 Because Dave has opened his property to guests, it's now possible for travelers to experience the majesty of the Sonoran Desert without spending a HUGE wad of cash. I'm SO EXCITED to transform his space into a dreamy, desert guest house reminiscent of the picture show featured below. 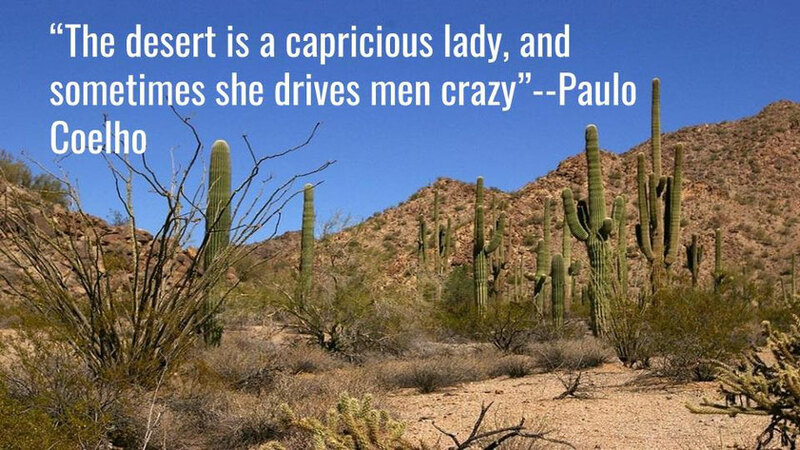 Coelho's idea of the desert being a "capricious lady" sums up how I felt entering Dave's space smack dab in the heart of the Catalina Foothills: I was awestruck with how grateful I was to be there. Consumed by the raw, untamed beauty, my creative spirit salivated at the ideas swimming through my head as I envisioned an oasis for other desert wanderers amid the thorny, dangerous terrain. 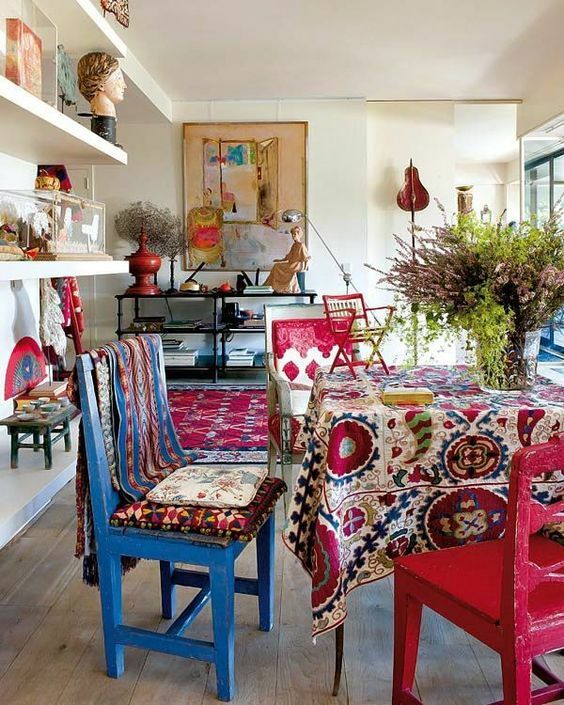 Get this bohemian look by taking risks with color and texture; layering a variety of elements gives a room an eclectic, gypsy vibe. 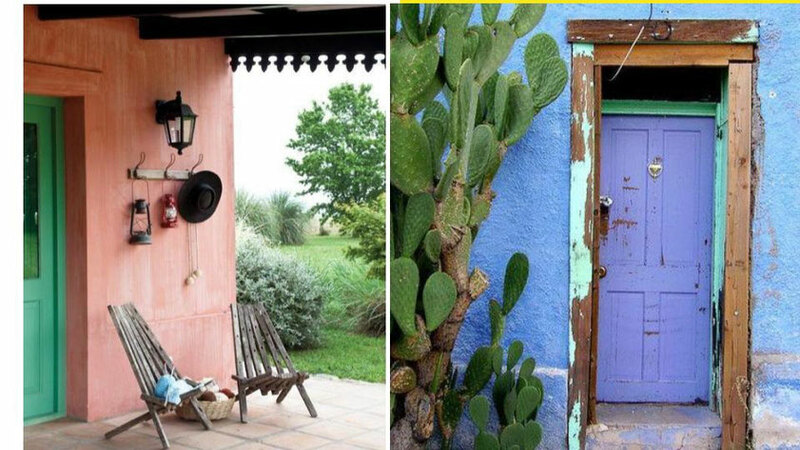 Whether inside or out--succulents and cacti have replaced howling wolf silhouettes and flute playing kokopelli as the go-to for capturing Southwest style. 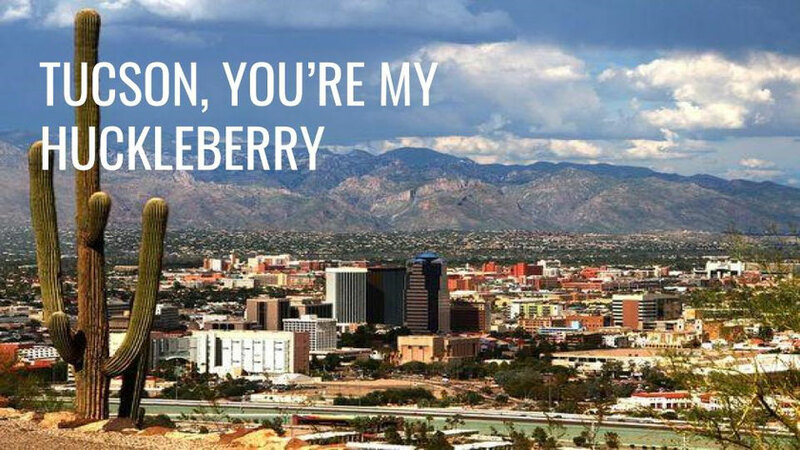 Boasting the University of Arizona, the 4th Avenue corridor, and a Historic Downtown--Tucson has a lot to offer tourists seeking a sunny urban getaway. 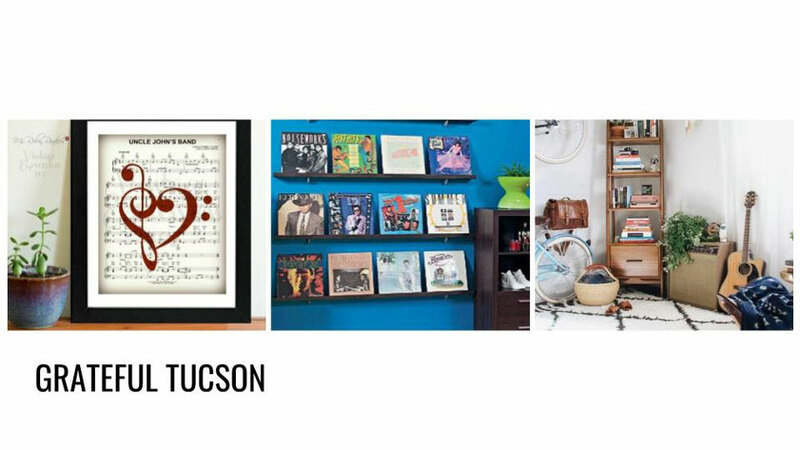 Exploring Tucson neighborhoods, you'll find scrappy college town bungalows and mid-century ranches sprinkled among the classic adobe and Spanish architecture. 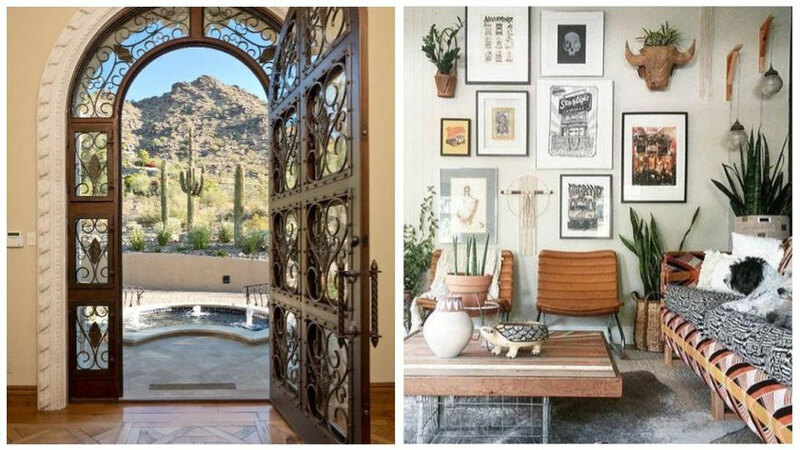 None of these man made structures, however, can compete with the majestic saguaro. 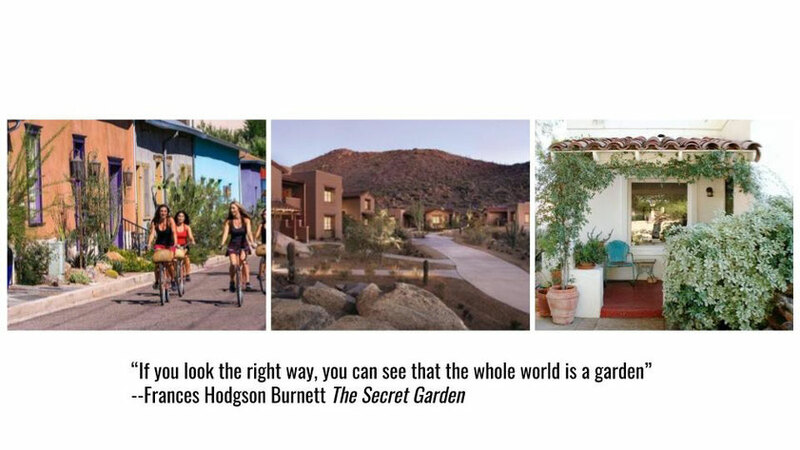 The magic of the Sonoran Desert couldn't be more potent than in the Catalina Foothills on the northside of Tucson, Arizona. I took this picture walking along the wash running beneath Dave's property. "I had a guy live here a while who loved The Dead," Dave explained as I peered around the room. Each wall was a different color: Magenta. Blood Orange. Key Lime Green. Earth Splitting Yellow. In the center of it all stood the most magnificent, regal bed I've ever had the pleasure to climb up in. 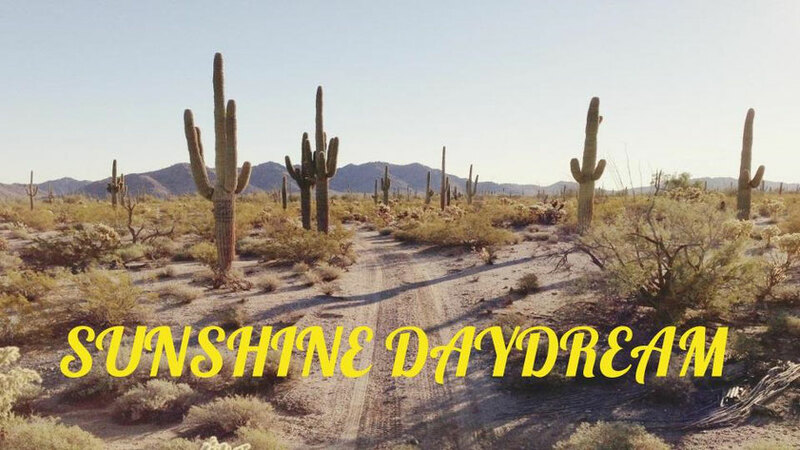 What could be better than staying in a desert retreat inspired by Sunshine Daydream? 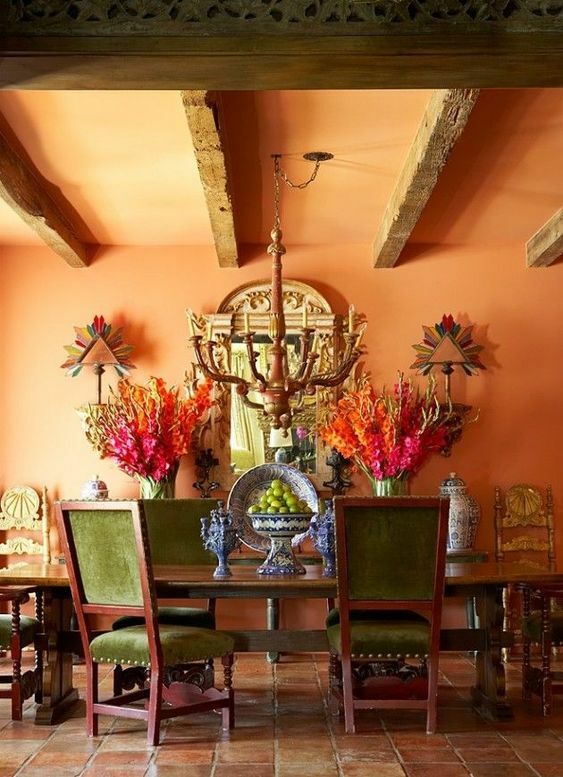 I found these images as I searched for ways Dave could let the room tell its story to guests through the decor. 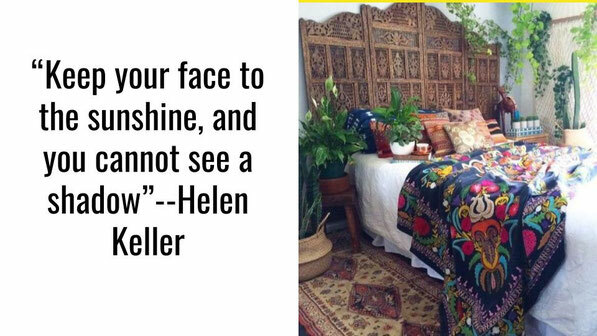 I'm so grateful BOHO HOSPITALITY gives me the opportunity to travel these fine lands, meeting great people. Without these journeys, I'd lack the necessary springs to feed my creative wells. 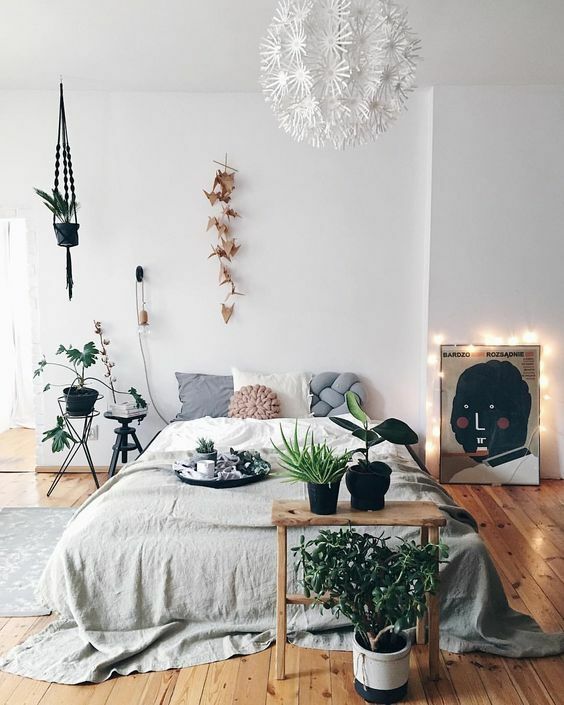 Please tag me @juliebohost on Instagram or write me via email so we can add pictures of YOUR space to our BOHO HOSPITALITY community dreamscape. 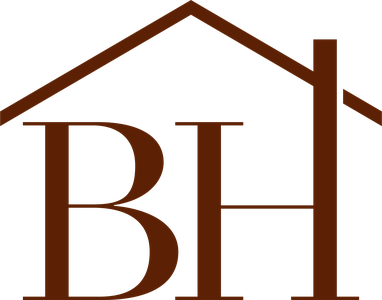 We're looking for pictures of current DIY Inns (or a room you'd like to consider listing in the future) that have a story to tell--but may be only whispering today. You'll never know if you don't submit. 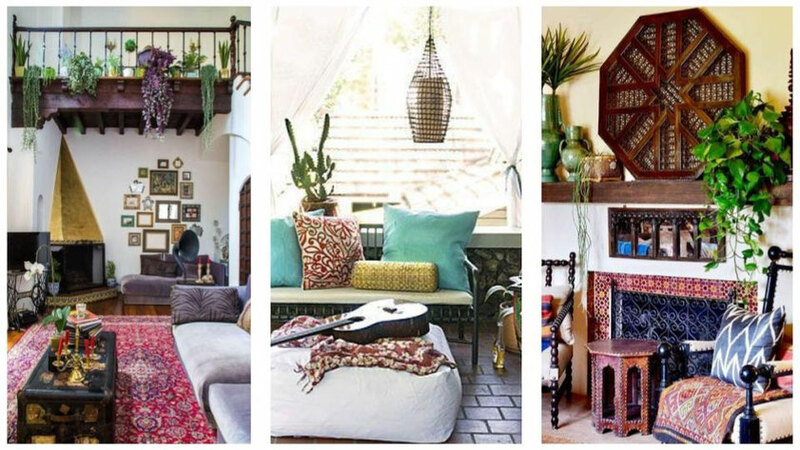 Let's take what you HAVE and let BOHO HOSPITALITY transform it into what you DESIRE with an inspiration project much like the one created here for Dave. As with everything we do . . . . it starts with you.